Greetings! 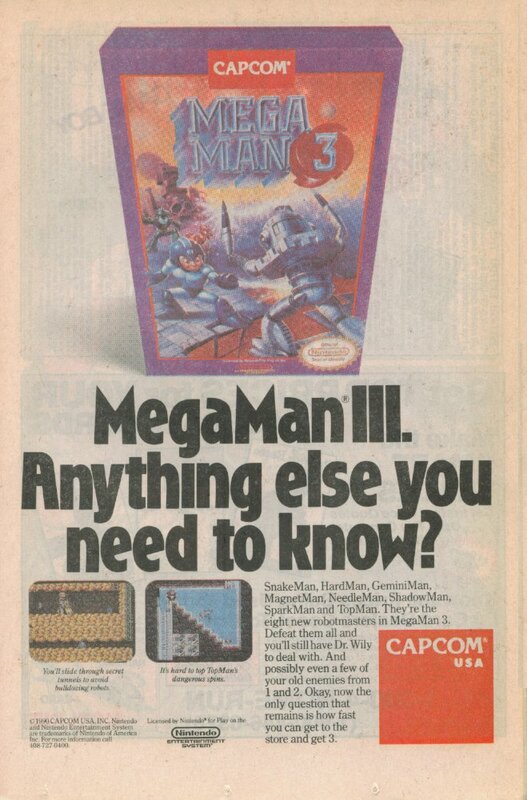 Welcome to the walkthrough to the game Mega man 3 made by Capcom for the Nintendo Entertainment system. This walkthrough is hosted by I, GAUNTLET! 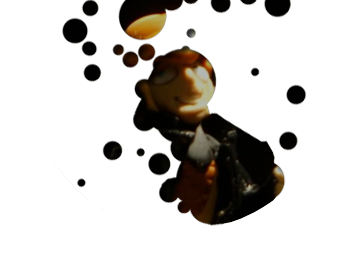 You'r friendly neighbourhood Shadow-man! You can identify me by the G before the text I type. I shall be co-hosting this walthrough. You should all know who I Mega-am! I am the intrepid robot, Mega man! Now, this walkthrough is a tad different from others you may have read. Unlike others, which may spoil the plot for those who have not played the game, this walkthrough is spoiler-free. Yes. We realise this game has been around for about a decade now, and that this walkthrough is hosted by the MEGA MAN THREE TEAM, however we will try our Mega-hardest to keep the plot details to a Mega-minimum. Also, unlike other walkthroughs, this walkthrough will show you how I, master ninja Shadowman,, breeze through the game in mere minutes! In other words, it will show you the best ways to rot you'r skills and cheat.